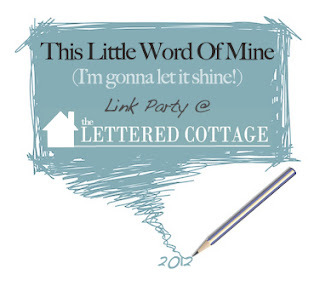 Layla over at The Lettered Cottage is hosting the "This Little Word of Mine" linky party. The idea is to choose a word of the year each January, instead of a formal resolution. I think it's a fantastic idea, so I decided to join in and pick a word that embodies my hopes for 2012. For me, 2012 is all about being thankful. In this world we live in, it's so easy to want more, more, more. If we're not careful, we'll only focus on what we want and forget to give thanks for what we have. 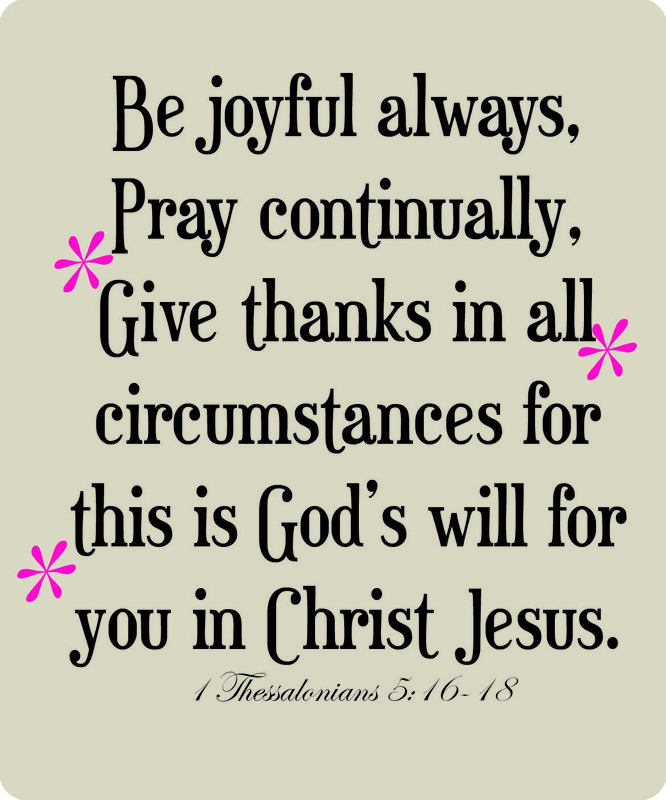 The idea of thankfulness applies to so many aspects in life, even those beyond the obvious. It can truly permeate everything you do if you really believe in it. I want to embrace this word with all my heart and never let it go! I'll go ahead and admit my greedy, not thankful moment I had this past weekend. Ever since Christmas, we've been talking about buying a new car. We hadn't gotten too deep into the process, but Scott went to a local dealership and did some test drives while I was busy coaching at a volleyball tournament. He told me all about it when he got home, and we started talking about payments and interest and all that stuff. Once we started crunching the numbers, we quickly realized that the car payment was going to be really expensive. Way beyond what we cheapos were interested in forking over each month, you know? We both agreed that it would be best to put off buying a car for another year until we had saved up more money and were more prepared for that type of payment. That should be the end of it, right? Nope, not for me. I let myself fall into a little pity party because I was disappointed that we couldn't afford a new car. 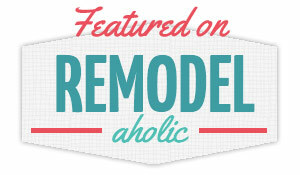 It's embarrassing to admit my poor behavior, but I want this blog to be authentic and honest. I really sat there and felt sorry for myself! UGH. That is not the person I want to be. My husband helped me to put the situation into the right perspective– the HELLO! You are blessed beyond measure! perspective. God has given me everything I could ever need. How could I lose sight of that and forget to be thankful? It's a lovely word, isn't it? For 2012, I am grabbing this word and sticking it to the front of my brain. When I'm impatient about life, I have to remember to be thankful for this moment– to quit looking ahead to the future and to remember to be thankful for the now. When I want to tear down walls and go crazy with home projects ($$$$), I have to take a step back and think how far we've come since we bought the place– blocking out the flaws of the home and instead focusing on the love we have inside these walls. A happy home is better than a perfect-looking home! When my job makes me want to tear my hair out, I have to remember the economic situation and think about all of the people who would love to have my job. For goodness sake, stop complaining! When I'm criticizing my body and having "fat days," I have to snap out of it! God gave me a healthy body that has enabled me to do so many things. It's hard to gripe about a couple of extra pounds when some people would do anything to have four limbs that work properly. 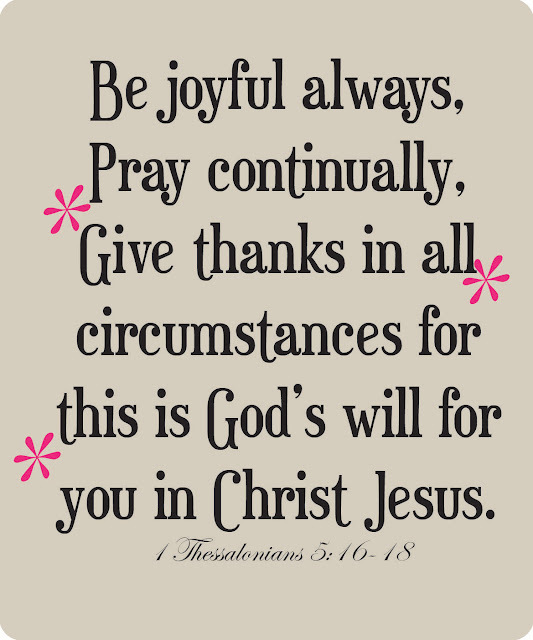 Thankful, not critical. When situations arise that make me (or my job, my home, my car, my clothes, my hair...) feel inadequate, it's time to remind myself that I'm not supposed to be living my life by earthly standards. We must be thankful for our blessings and not waste our time comparing what we have to others. That is a slippery, slippery slope. This word is a wonderful goal for me, a word that can help shape me into the woman, wife, friend and Christian that I want to be. Pretty great value for eight little letters! What about you– is there a word you've chosen for 2012? I'd love to hear about it. You can link up at the blog party to share it with everyone, if you'd like!